When Iran released Jason Rezaian and other American hostages in a prisoner swap deal spearheaded by Washington, their return was celebrated as a “triumph” by the English-language press. And it was a triumph of sorts, at least for the families who had campaigned for the captives’ release from indeterminate prison sentences handed down over trumped-up “crimes.” Ultimately, however, it wasn’t really a triumph for the Western powers who had signed a nuclear deal with Iran. Why? Because the release clearly did not signal a change of heart; rather, it was carried out on Iran’s terms without heralding a new policy of true rapprochement, as evidenced by the fact that it was almost immediately followed by yet another worrying arrest of a US national. This time, the captive (taken straight to Evin Prison and denied access to his lawyer) was Baquer Namazi, the ailing, 80-year-old father of jailed American businessman Siamak Namazi. 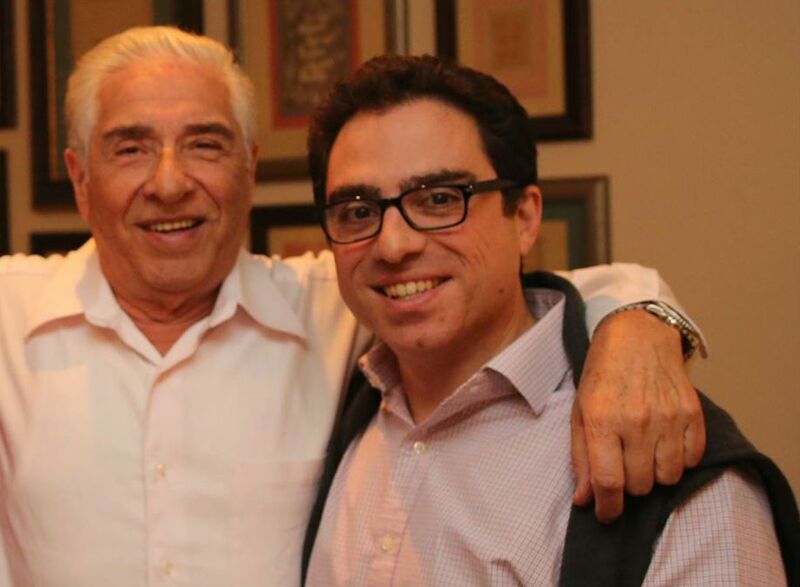 Unlike some of his compatriots, Baquer Namazi’s son Siamak was not released after the nuclear deal was implemented this year, remaining Iran’s last known American prisoner (Iran denies knowledge of former FBI investigator Robert Levinson). Now, Iran is holding at least one more American captive, keeping both father and son – both visiting Iran to see family, and both arrested as they were about to leave the country – incommunicado in its most notorious prison. Interestingly, back in November, a Huffington Post report alleged that Namazi the younger (presumably, the same goes for Namazi the elder) was arrested in connection with a Daily Beast piece we ourselves cited, shedding light on the Namazis’ ties to the National Iranian American Council (NIAC) and the financial benefits they purportedly stood to reap from sanctions removal. In other words, ironically, while the two were possibly arrested on suspicion of espionage (as other dual Iranian-American citizens, such as Rezaian, have been), reports have tied them to an organization which often acts in line with Iran’s interests. Whatever the truth may be, the Namazis’ arrest regardless of the nuclear deal is yet another indication that the truth is of little consequence to Iran – and that it has returned to its old ways of hostility to the West (or never changed its spots in the first place).